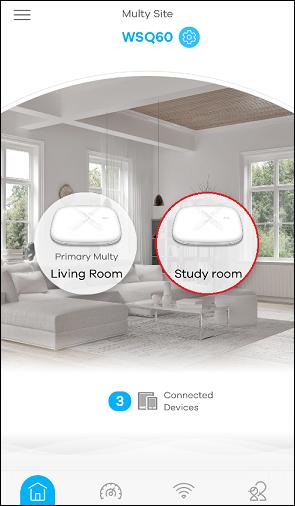 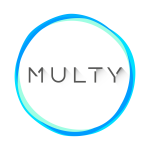 How to check the signal strength via Multy app? 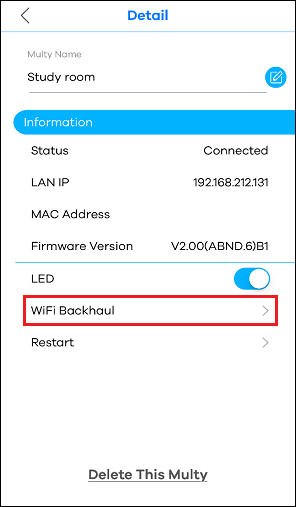 Step 3: Tap "WiFi Backhaul" in Detail page. 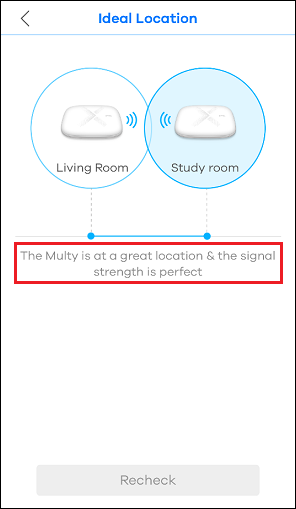 Step 4: The signal strength can be found in the message.